I've been trying to get the kids Easter clothes put together, but I have been dealing with one major hiccup. Lydia is extremely picky with the "feel" of her clothes. Pretty much, if it doesn't feel as comfortable as pajamas, she hates it. Shoes are even worse. We can go shoe shopping for hours without finding one pair she likes. Then I remembered how much Collin loved his Pedipeds, so I decided to try out some for Lydia. 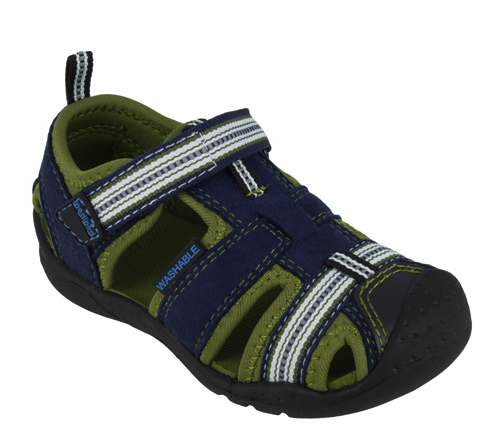 They now come in sizes from newborn all the way to 8 year olds. 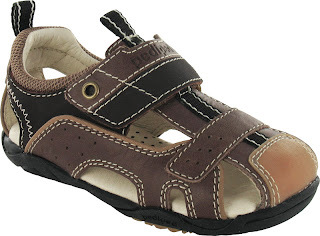 I really like my kids to have good quality shoes, and pedipeds all leather design and special fit technology are perfect for their developing feet. Lydia's new Flex Penny shoes came a few days ago and she hasn't taken them off. 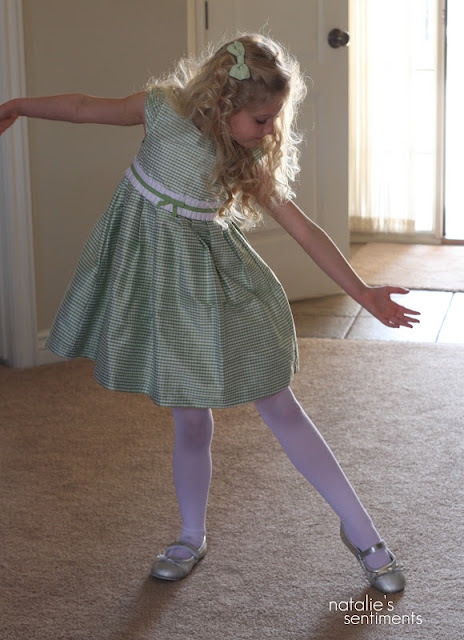 In fact, after church on Sunday she was begging me to take her photo in her new Sunday shoes. All leather, stays on her feet and and she says "they are so comfortable, like my slippers!" The great thing about these shoes is the incredible pediped Flex Fit system, so if the shoes have a little extra room in the toe, just add the included 2mm insole to make them the perfect fit. As feet grow, just remove the special insole. These shoes should last Lydia through next Spring! Deal alert! 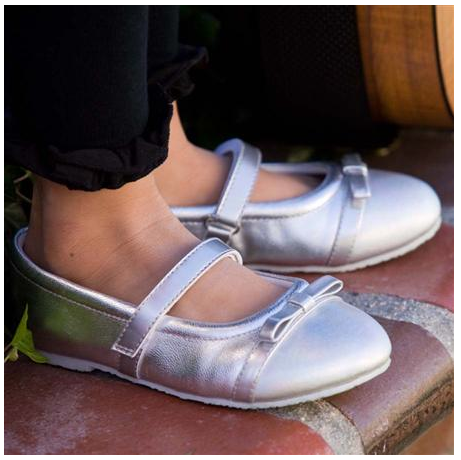 These Flex Pennys are all on Sale right now in gold, silver and white. 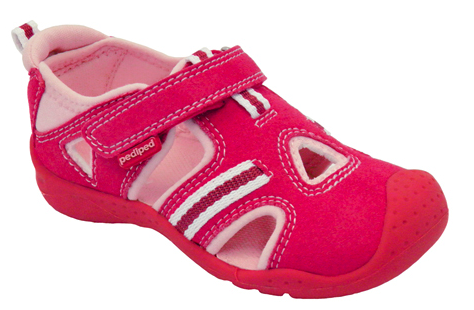 Also - pediped just announced the Original baby shoes new slip resistant sole. These are pretty much the only shoes I ever put my babies in. I highly highly recommend them. You can see all the darling styles here. Getting these Grip and Go Piers for Collin's nice summer shoes. These Flex Sahara for all the running around at the park and in the water. and the Flex Amazon for Lydia's summer play shoes. Check pediped out and get your Easter orders in!